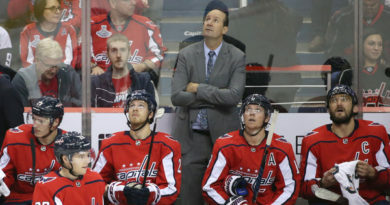 The Washington Capitals beat the Ottawa Senators 2-1 Sunday for their second straight win. Defensemen scored both of Washington’s goals. Washington defenseman Taylor Chorney scored the game-winning goal three minutes into the third period. 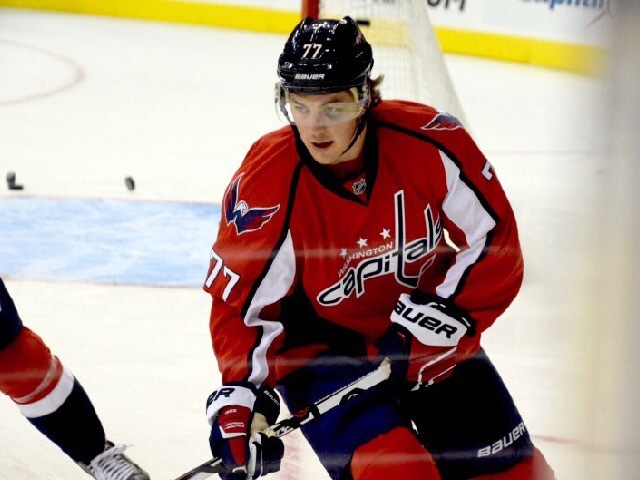 Despite being on the Capitals’ roster for each of their 36 games this season, Chorney has played in seven contests. He is the team’s most frequent scratch from the lineup. In 130 career games, Chorney has three goals, two of which were game-winners. Before Chorney put the Capitals ahead, Alzner tied the game at one with 20 seconds remaining in the second period. Alzner scored his one-timer goal on a pass from forward T.J. Oshie. Oshie fed the puck to Alzner from the boards after rebounding teammate Justin Williams’ shot resulting from a Washington breakaway. Alzner’s goal was his third of the season and first in 26 games. Ottawa has lost three straight games for the second time in the past month. Ottawa has five days off as part of the NHL’s effort to give every team a quasi-bye week. “I can’t go sit on a beach somewhere and be content with this, so I’m going to go back to Ottawa and get on the ice and work,” Senators goalie Mike Condon said, per the AP. Condon saved 26 of the Capitals’ 28 shots on the night. His counterpart, Washington goalie Braden Holtby, saved 23 of the Senators’ 24 shots. Ottawa forward Kyle Turris scored the only goal Holtby allowed. Turris poked the puck in from the crease’s edge to break the scoreless tie 13 minutes into the second period. He leads Ottawa with 13 goals this season. Washington’s penalty kill continues to win games for the Capitals. Over the past ten games, Washington has killed 40 of their opponents’ 41 power plays. The Capitals killed all four of the Senators’ power plays Sunday. Washington’s 86.9 penalty kill percentage is the third best in the NHL. 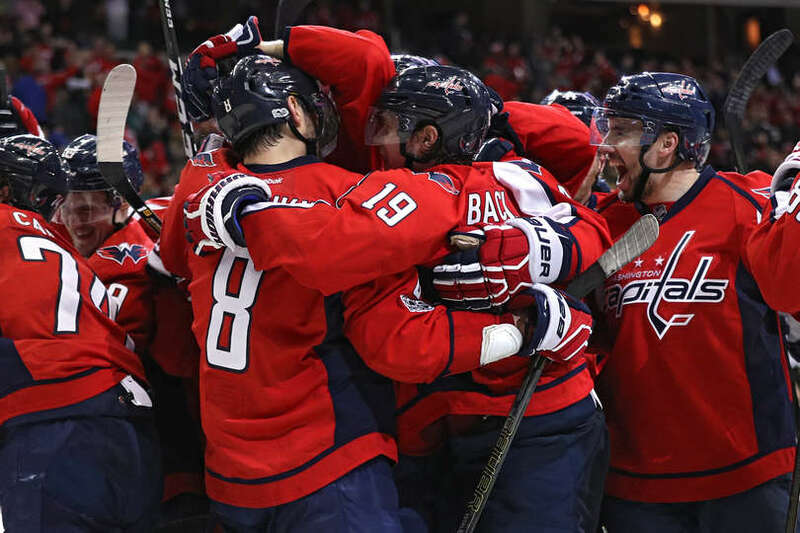 The Capitals improved to 22-9-5 and continue to remain the Metropolitan Division’s fourth-place squad. They sit four points behind the third-place New York Rangers. The Senators fell to 20-13-4 but remained in second place in the Atlantic Division. Washington will host the Toronto Maple Leafs Tuesday night. Ottawa has five days off before it hosts the Capitals Saturday night.